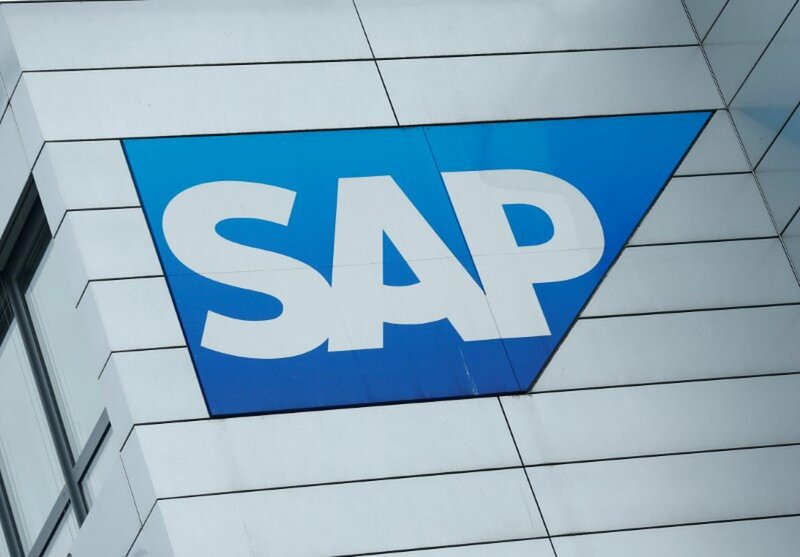 SAP SE (NYSE: SAP) today announced new products and partnerships to enable enterprises to become more intelligent, with expanded capabilities from advanced technologies such as conversational artificial intelligence (AI), blockchain and analytics. SAP also announced that SAP Cloud Platform is now available on all major cloud infrastructure providers, living up to its promise to be the agnostic cloud platform to better serve customers. SAP Leonardo Machine Learning capabilities are now embedded in applications across the SAP portfolio, including SAP S/4HANA Cloud, SAP C/4HANA and SAP Ariba solutions. SAP Cloud Platform Blockchain is a new blockchain as a service enabling enterprises to easily build and extend business solutions with blockchain technologies, such as Hyperledger Fabric and MultiChain. 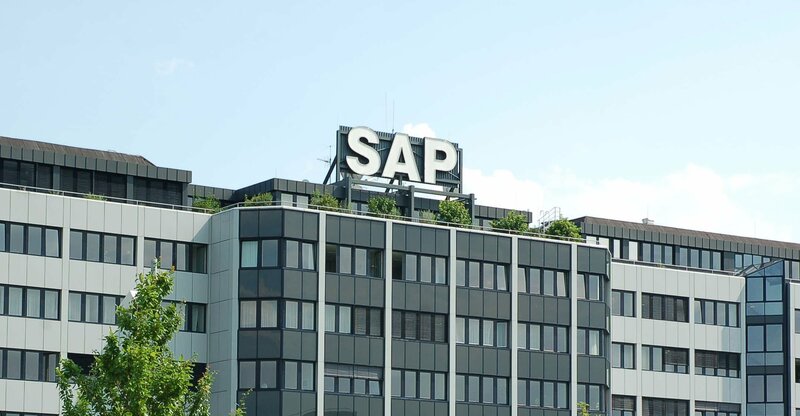 About 65 companies participate in the SAP blockchain co-innovation initiative to help customers use manufacturing and supply-chain products augmented by blockchain to enhance transparency, safety and collaboration in industries such as transportation, food, and pharmaceuticals. To ensure quality, U.S. sausage maker Johnsonville LLC is using blockchain to trace the origin of products across the supply chain. To expand and accelerate global adoption and best practices of blockchain in the transportation industry, SAP has started a global blockchain consortium with seven founding members, including Intel Corp., Hewlett Packard Enterprise Co. (HPE) and A3by Airbus SE. SAP continues to expand and enhance its multicloud strategy with the general availability of SAP Cloud Platform on Google Cloud Platform and Microsoft Azure. With these additions, along with Amazon Web Services (AWS), SAP Cloud Platform is now available on all major hyperscale cloud infrastructure providers. Only SAP delivers this single enterprise platform as a service (PaaS) with such flexibility, openness and choice. SAP also intends to release SAP Cloud Platform, private edition, on IBM Cloud as a private cloud deployment. The joint solution will allow clients in regulated industries such as banking, healthcare and transportation, as well as those managing sensitive data, to have the flexibility, speed and agility to innovate without jeopardizing security and control. Other enhancements to SAP Analytics Cloud include prebuilt content and business logic for more than 20 SAP products, including SAP SuccessFactors, SAP Ariba and SAP Hybris solutions and SAP S/4HANA, to embed analytics where users work. These capabilities in SAP Analytics Cloud can be embedded into SAP line-of-business applications to power the intelligent enterprise. For additional information on cloud, on-premise and hybrid business analytics solutions from SAP, visit the business analytics area of SAP.com. Additional information is also available on the SAP Cloud Platform website.